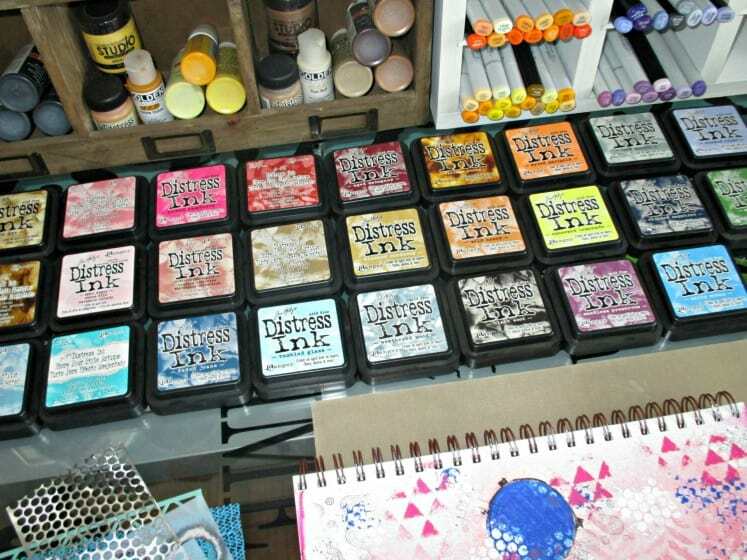 A few years ago, I shared the 5 Biggest Mistakes I Made When Organizing My Creative Space. Needless to say, that post has quickly become number one. I’m talking hundreds of thousands of page views. Clearly, I’m not the only creative mama who needs a little bit of help with this. The struggle is real, y’all! I mean, how could it not be? There’s just something about craft stores and new supplies, right? 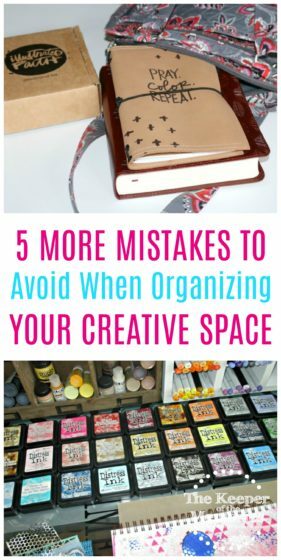 Today, I’m here to share 5 more mistakes to avoid when organizing your creative space. Check them out on the next page! And while we’re on the subject… If you’re curious, you can find the original post that went viral here.